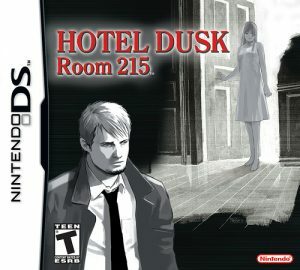 When I owned a DS console many years ago, I remember playing a game called Hotel Dusk: Room 215. 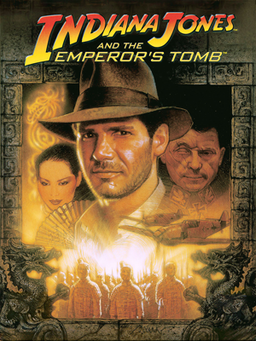 It was more like an interactive book than a classic adventure game. At times a little tedious, it had a super gripping storyline and I couldn’t forget. In the story, protagonist Kyle Hyde, former NYPD detective, has left the force and is now a door-to-door salesman. He’s still trying to find out what happened to his former partner. When his employer sends him to Hotel Dusk in LA, he finds a host of characters that all tie together into a larger plot, which appears to be connected to the disappearance of Kyle’s former partner. When I discovered the DesMuME emulator for the DS recently, I thought I’d try running the game on my Surface Pro – and it’s almost exactly like having a super sized DS, complete with stylus. Since the game has it’s tricky moments, I’ve made list of questions I had while re-playing the mysteries of Hotel Dusk: Room 2015. I’ve recently discovered GOG.com, the service that provides “good old games” from yesteryear to retro connoisseurs like myself. Games that used to run well on DOS and other long forgotten platforms are getting a new lease on life by being packaged up to run on today’s technology. Many games run on Windows, Mac and even Linux – but some are only available for single platforms, mostly Windows. The Might and Magic 6-pack is such an example, available for only $9.99 (a total bargain, considering it’s 7 games). 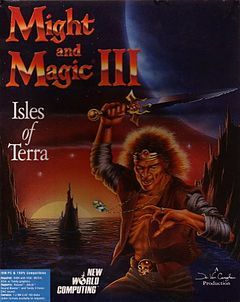 I remember getting “Isles of Terra” free with a computer magazine in the nineties. I’m not usually into role playing games, but having enjoyed Bard’s Tale III on my C64 many years before, I gave this one a shot and loved it – just like its sequels (Clouds of Xeen and Darkside of Xeen, together making up a whole new game called World of Xeen). I wanted to find out if I’d still enjoyed this game today, so I tried installing it on my Mac using a Windows 7 VM with Parallels Desktop. However, it didn’t run well and the mouse is interpreted rather weirdly. That’s no surprise really, because it means I’m running an emulator inside another emulator. Of course things will go wrong! Might and Magic is installed using the DOSbox emulator under Windows, and as soon as you click the launch icon, DOSbox is launched, and within it the actual game. Thing is, DOSbox is also available for Mac, several Linux flavours and some other exotic platforms – so I was wondering if I could somehow just run DOSbox on my Mac and launch the original files from within it. To my surprise, it works great!